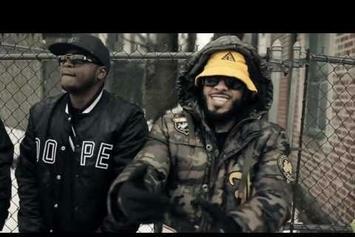 Check out Young Chris and Neef Buck's "Everything They Need." 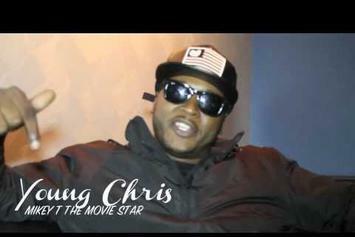 Watch the official video for Young Chris' newest freestyle "Murder To Excellence". Young Chris teams up with Peedi Crack for "I'm On". Check out Young Chris' newest visual for "Love Hate". 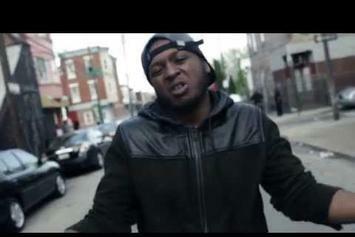 Watch Young Chris & Peedi Crakk take on Pusha T's "Nosetalgia". Experience Jahlil Beats Feat. 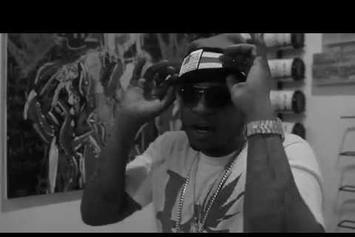 Young Chris "Money, Clothes N Hoes" Video, a new offering from Jahlil Beats, which was released on Monday, April 29th, 2013. Things are looking better for Jahlil Beats with each new release, which Jahlil Beats Feat. 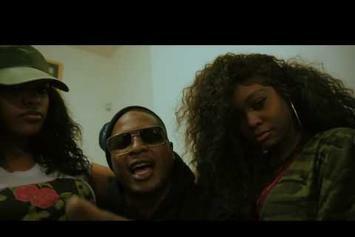 Young Chris "Money, Clothes N Hoes" Video has proven yet again. It's worthy addition to the impressive body of work Jahlil Beats has been developing over the years. We're looking forward to hearing what's next. 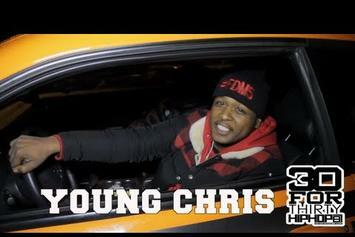 Behold Young Chris "30 For Thirty Freestyle" Video, a new offering from Young Chris, which was released on Saturday, March 30th, 2013. 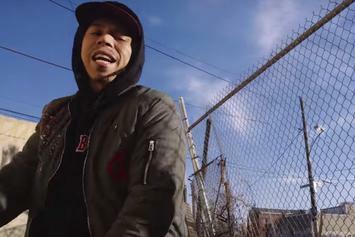 Young Chris's rap artistry continues to improve with every release, something which is most definitely evidenced on Young Chris "30 For Thirty Freestyle" Video. His ever - expanding catalogue is definitely better for it, and we're looking forward to the next piece of the puzzle - aren't you? 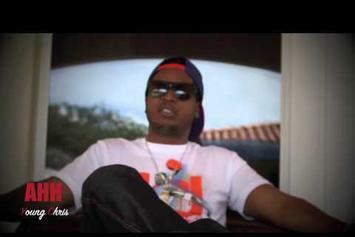 Check out Young Chris "Speaks on Beef Between Meek Mill and Cassidy " Video, the latest video from Young Chris, released on Wednesday, January 16th, 2013. Young Chris's chances in this game are improving with each new release, and Young Chris "Speaks on Beef Between Meek Mill and Cassidy " Video is no exception - quite the opposite, in fact. It's a nice addition to the impressive catalogue Young Chris has been building over the years. We're definitely anticipating the next move. 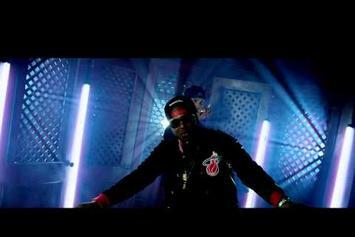 Check out Young Chris "Sweetest Joy" Video, the latest visual from Young Chris, released on Monday, July 9th, 2012. Peep Freeway Feat. 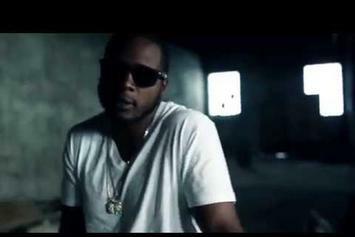 Young Chris "Real Sh*t" Video, the latest visual from Freeway. It dropped on Thursday, June 7th, 2012. Freeway's odds keep getting better with each new leak, and Freeway Feat. 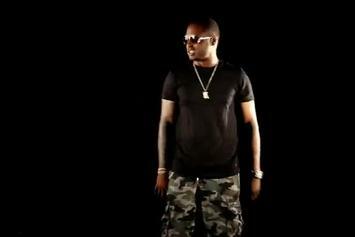 Young Chris "Real Sh*t" Video will undoubtedly improve his chances of winning. It's a worthy addition to a respectable catalogue that has seen a lot of growth since Freeway debuted in this game. We're looking forward to the follow-up. 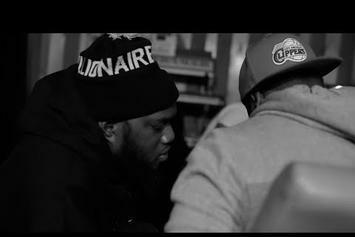 Check out Freeway Feat. 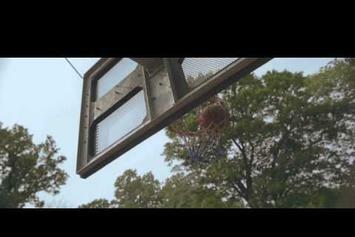 Young Chris "Lean Wit It" Video, the latest video from Freeway, released on Monday, April 30th, 2012. 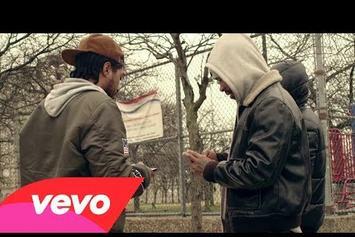 Check out Young Chris "Streets On Lock 2 DVD Freestyle" Video, the latest video from Young Chris, released on Wednesday, December 7th, 2011. Young Chris's chances in this game are improving with each new release, and Young Chris "Streets On Lock 2 DVD Freestyle" Video is no exception - quite the opposite, in fact. It's a nice addition to the impressive catalogue Young Chris has been building over the years. We're definitely anticipating the next move. Watch Young Chris ""Class Is In Session"" Video, the latest video from Young Chris, which dropped on Tuesday, November 29th, 2011. Young Chris's horizons are broadening with each new release, and Young Chris ""Class Is In Session"" Video is no exception. It's a worthy addition to a catalogue that has seen much growth since Young Chris stepped foot in the rap game. We're looking forward to hearing more. Watch Young Chris "Still Creeping" Video, the latest video from Young Chris, which dropped on Thursday, October 27th, 2011. Young Chris's horizons are broadening with each new release, and Young Chris "Still Creeping" Video is no exception. It's a worthy addition to a catalogue that has seen much growth since Young Chris stepped foot in the rap game. We're looking forward to hearing more.